Being a member means that you are supporting ERS’s aim and actions. As a voluntary Society ERS is exactly as interesting and good as its members manage and are able to make it. 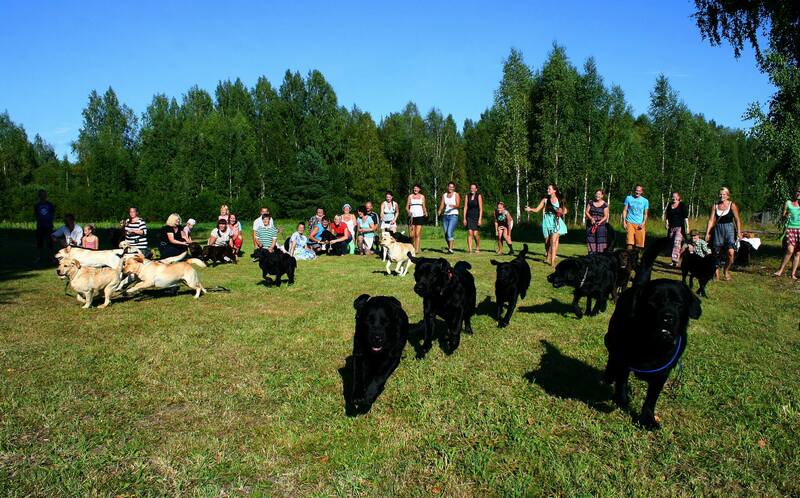 Who feels like helping Retrievers to develope, with doing something by themselves or who wants to take part in the actions of the Society – welcome to the membership! NB! New member will pay fee only for months left in year. Example: when joining in April, you’ll pay only for the period from April to December (1 € x 9 months = 9 €). Bank account information: Swedbank EE842200221014171209. Please add your name to the clarification! The Board has the right to exclude a member when the member has not payed the year-fee for three months after the deadline. For resinging from the ERS you have to apply a written application to the registrar.